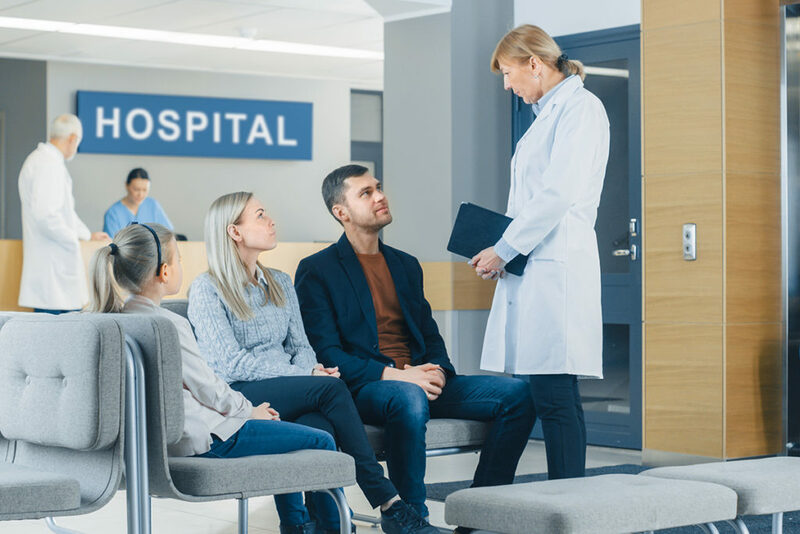 In the unfortunate event a medical emergency strikes you or a loved one, we’re here 24/7 to be your first stop on the road to recovery. 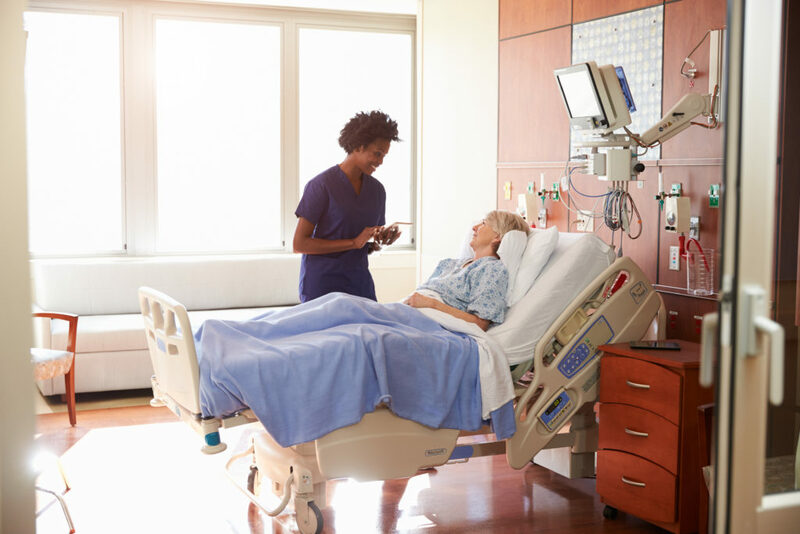 For patients requiring additional nursing care after a hospital stay or, we provide essential services to help you get back on your feet. 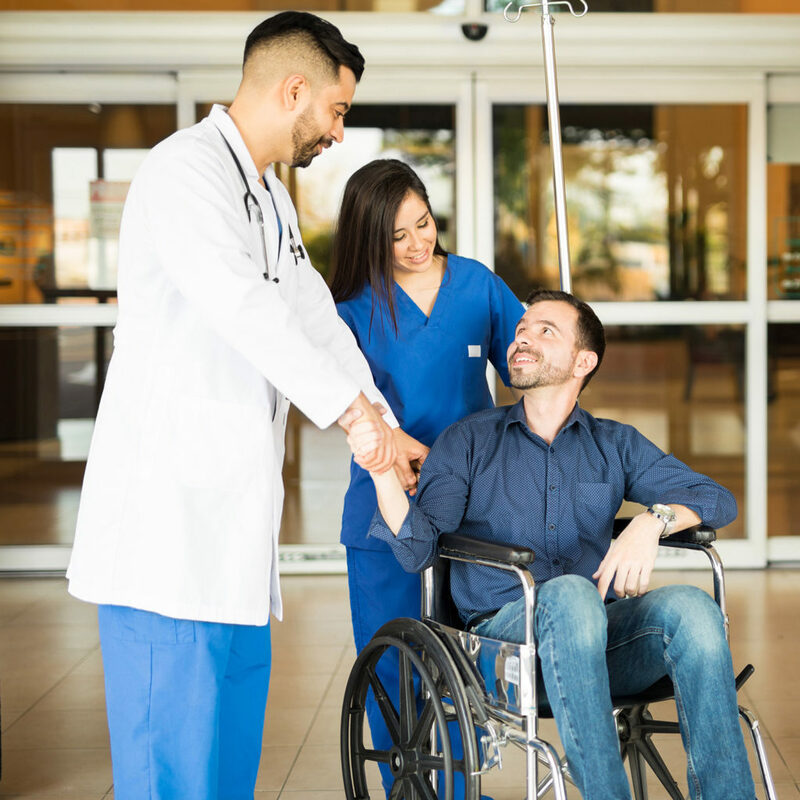 You don’t have to be admitted to benefit from many of our services, such as wound care, rehabilitation, and radiology or diagnostic labs. 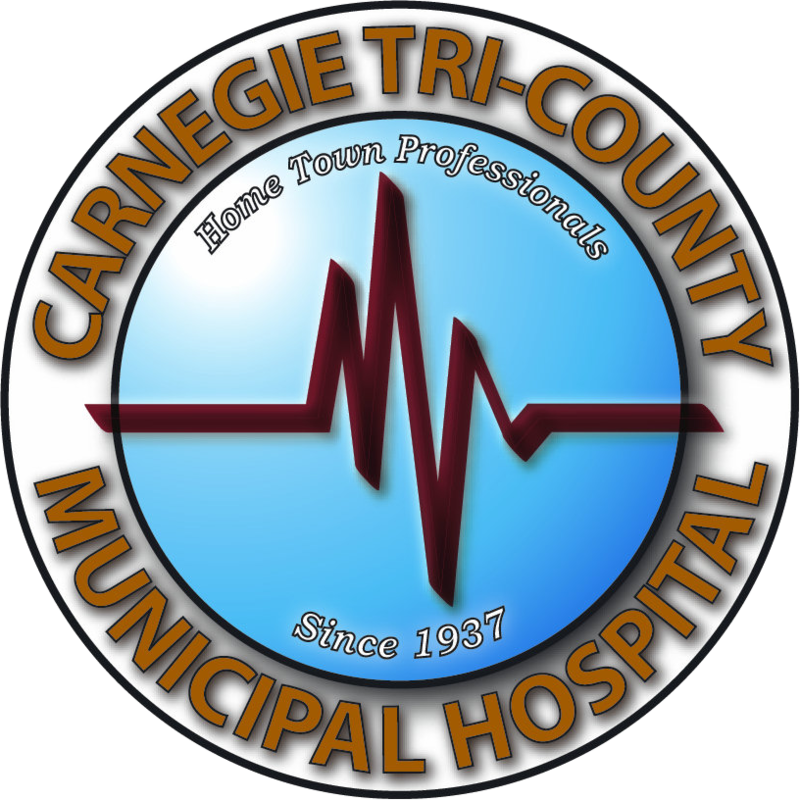 We, the physicians, staff, and board members of Carnegie Hospital, Inc. are committed to providing the highest level of healthcare possible at our facility. 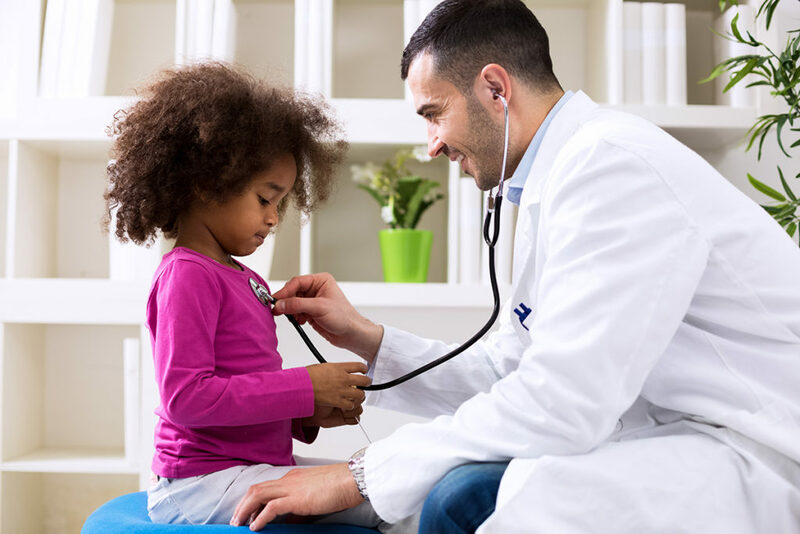 Would You like to learn more about how we can meet the healthcare needs of you and your family? Please, don’t hesitate to reach out! We would love to help you!